Zoysia was designed to be a grass that performs well in multiple climates and soil conditions. In the past few years Zoysia has gained acceptance in certain markets in Florida particularly in Central and North Florida. 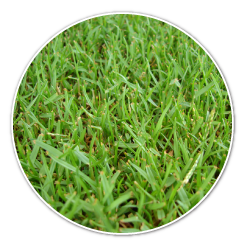 Zoysia has a very short thin blade that is soft to the touch and emerald in color and, although it is very soft, it holds up well to high traffic.